Police have identified the three victims injured in Friday’s drive-by shooting on the city’s East Side. A fourth victim who died in the shooting had already been identified. Marquel Dupree Penny, 25, was shot in the back and is in critical condition. Asmin Miller, 23, was shot in the hand. Khadigh Steen, 20, was shot in the stomach. The fourth victim, Kiauna James, 16, died Saturday after being shot. She was three months pregnant. Police have the name of the person believed to be responsible for the shooting and are searching for him. 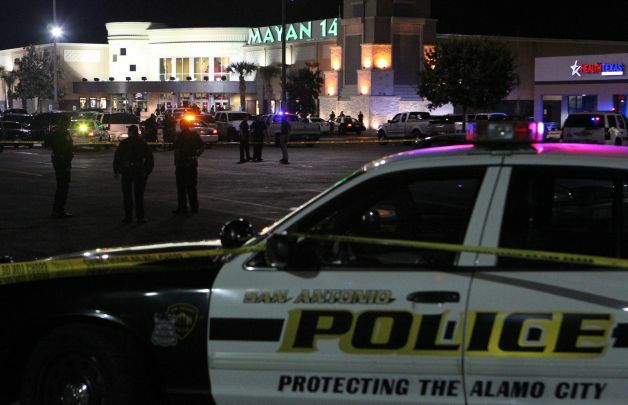 San Antonio Police Chief William McManus said the shooting was gang related. The drive-by shooting happened around 9 p.m. Friday in the 600 block of Morningview Drive. 2014 new Raptors store, all jerseys for both man and woman, 100% quality guarantee, fast and free delivery.